Mark your calendars, as it is coming up fast. Yes indeed… Sunday, May 14 is Mother’s Day. The entire weekend is a perfect time to spoil the Mom in your life, to say thank you and make her feel adored. I should know, since I am one. But it isn’t about the “presents” I remind my son. It is about being “present” and sharing quality time together. 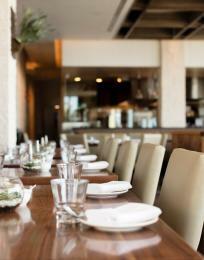 So here are three ideas to enjoy time with Mom during her special weekend, and guess what, these are all free! Score on that! On Saturday, May 13, join the fun at Dog Beach from 10:00 a.m. to 3:00 p.m. as the SoCal Wienerfest leaps into their 2nd Annual event. It is free to attend and as the name implies, this brings together a huge community of dachshunds and their owners together. 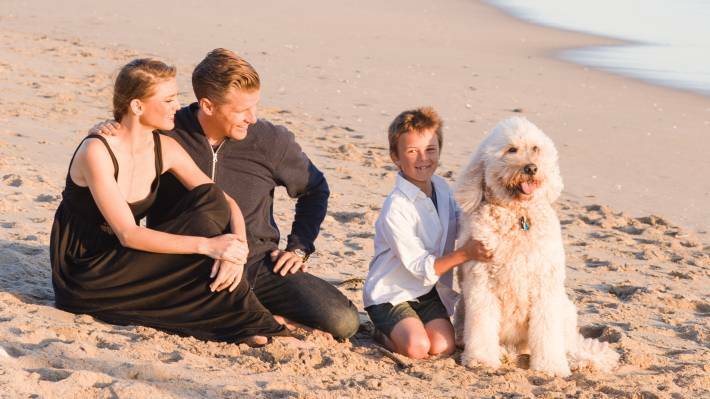 So bring a lunch and a beach chair for Mom and spend some quality time on the beach with all these furry friends. There will be contests, wiener-dog races, photo opportunities, raffles, food and various doggie vendors. Spectators will really enjoy all the going’s on. 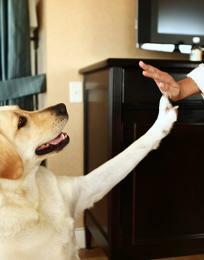 There will also be booths promoting awareness to things like IVDD, adoptions, rescues and more. 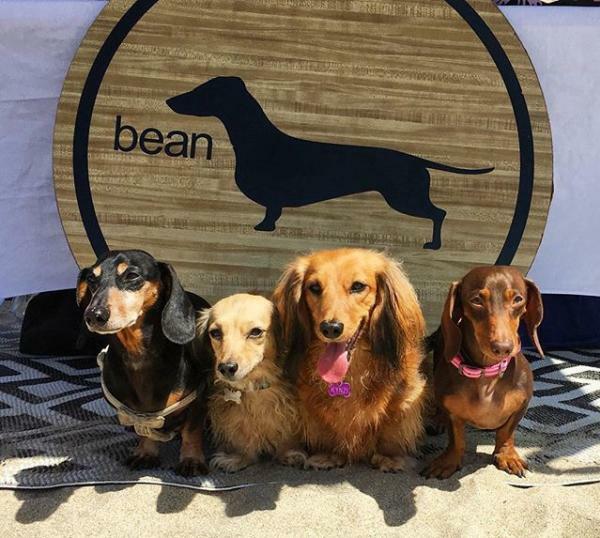 All breeds are welcome for this dachshund themed event at Huntington Beach Dog Beach (located at Goldenwest Street and Pacific Coast Highway). 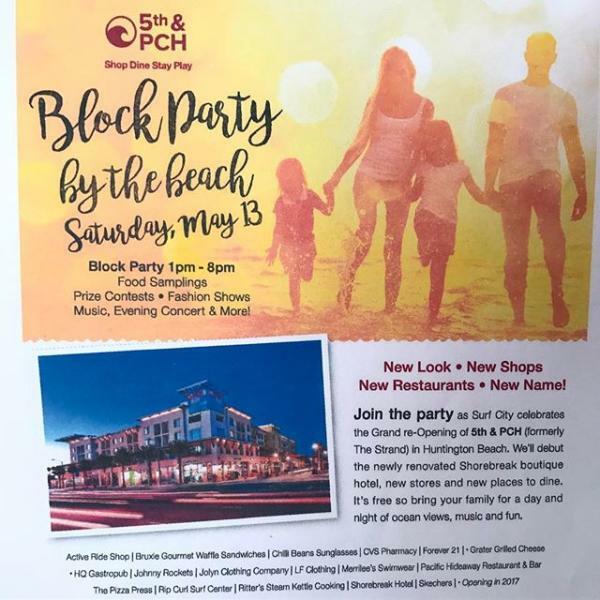 On Saturday, May 13 from 1:00 p.m. to 8:00 p.m. 5th & PCH will be celebrating the launch of their new branding with a neighborhood Block Party by the Beach! And the best part is that this event is free for attendees! 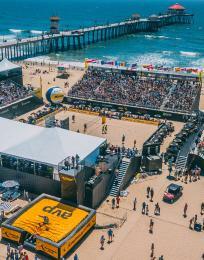 Taking place on 5th Street in Downtown Huntington Beach, this event will feature food samplings from local restaurants, prize contests, fashion shows, music & an evening concert is planned as well. This is a real block party so bring Mom down to enjoy all the local happenings! 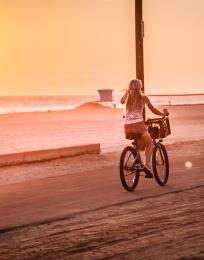 Enjoy a bike ride along the coast and then slip eastward to Huntington Beach Central Park. Print out a map and Mom will really be impressed. Pack a thermos with coffee and her favorite breakfast treat. And don’t forget to bring waters too! The Park is just five miles inland from the Pier and contains a lush 350-acre oasis. 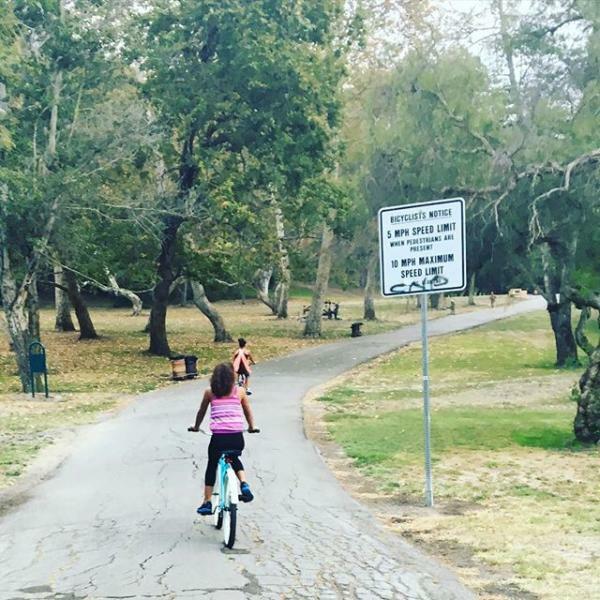 It is the largest city-owned park in Orange County and has excellent bike paths, beautiful foliage, two lakes and wildlife abounds. The 18-acre Shipley Nature Center is home to over 200 bird species and the nature center is fun and educational (and offers free admission). The Park is split into Central Park West and Central Park East and as you glide along you can find just the perfect spot for an impromptu picnic. She will love it. Guaranteed!